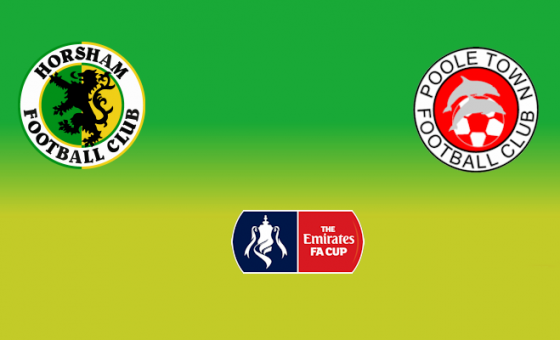 Tottenham’s White Hart Lane is the destination for the winners of Tuesday night’s replay between Horsham and Poole after the draw for the 4th qualifying round was made at lunchtime today. 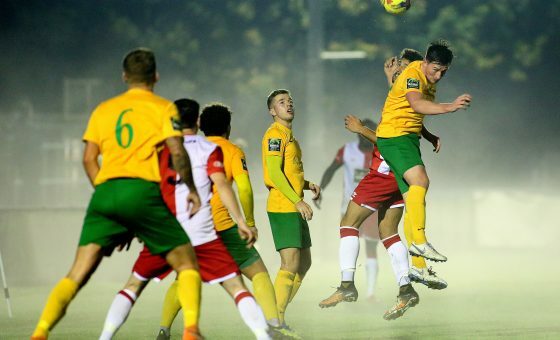 Sadly a meeting with Premier League giants Tottenham Hotspur will have to wait until the third round at least as, for now, the victors have been paired with Bostik Premier Division Haringey-Borough who play their home matches in the shadows of the famous North London club. 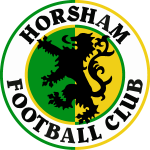 Should we be successful it would be the first time Horsham have played Borough for forty-five years when, then as Edmonton-Haringey, we recorded an Athenian League ‘double’ over them on our way to clinching the league title. The tie will be played on Saturday 20th October.